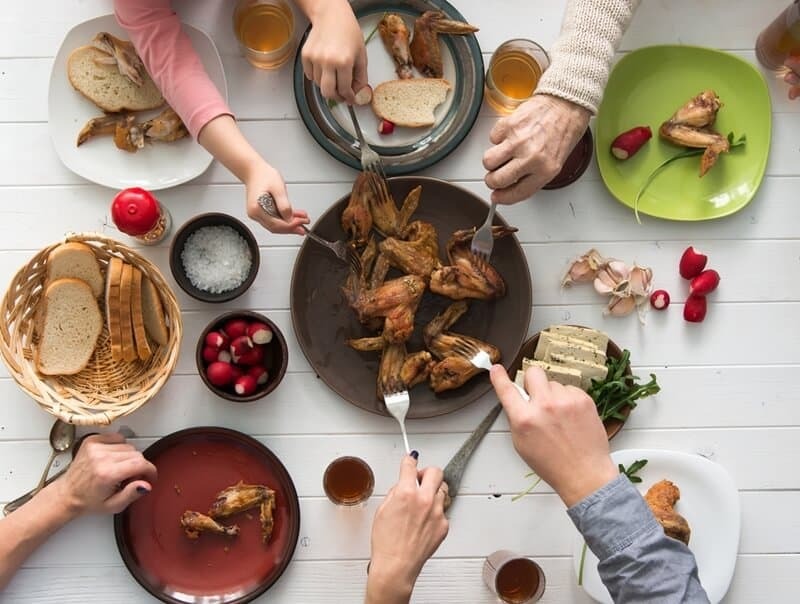 Preparing dinner and getting the whole family around the table at dinnertime can be a bit of a struggle, especially in households with younger children. But there’s something about family dinner that can really make the struggle worth it. Family members have the opportunity to update one another on their lives, parents can hold important conversations with their children, and families can improve communication overall. Fortunately, there are ways to make the process of preparing a family dinner run much more smoothly. 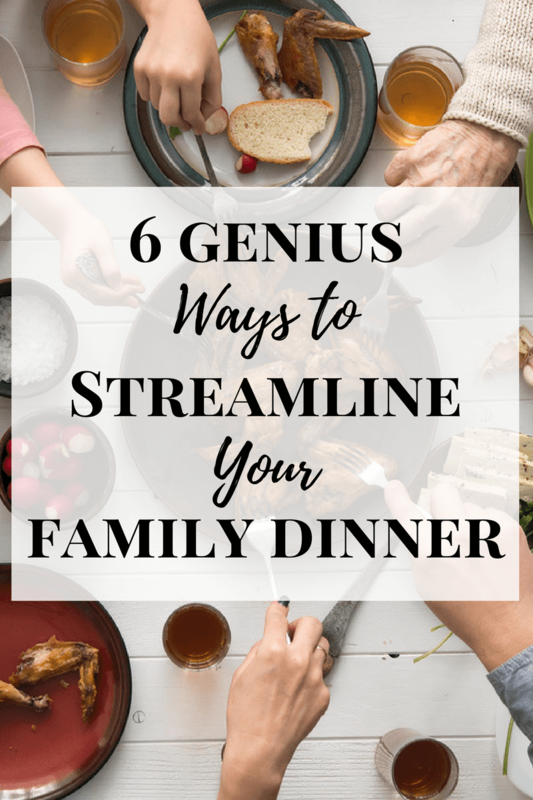 Here are 6 tips to help streamline your family dinner. Keep a running list or Pinterest board of favorite, go-to dinner recipes. Keep another running list of recipes you've been wanting to try. Don't feel pressured to plan 7 different meals for the week. You can always rely on leftovers! Include at least one or two “no brainer” meals, such as slow cooker chili or pasta. Prepare your ingredients in bulk. In addition to relying on leftovers, you can also rely on bulk-prepared ingredients to cut down on cooking during the week. If you know that two of your meals this week will feature brown rice, for example, you can make a double batch of brown rice when you prep the first meal so that you’ll have pre-cooked rice for the second meal. Or, if you know that you’ll be making Italian sausage soup one day and pizza another day, you can make a double batch of sausage for both. The same concept applies to things like cutting onions, chopping vegetables, grating cheese, cooking chicken, etc. The longer you plan your meals each week, the better you’ll get with putting meals together strategically by ingredient! 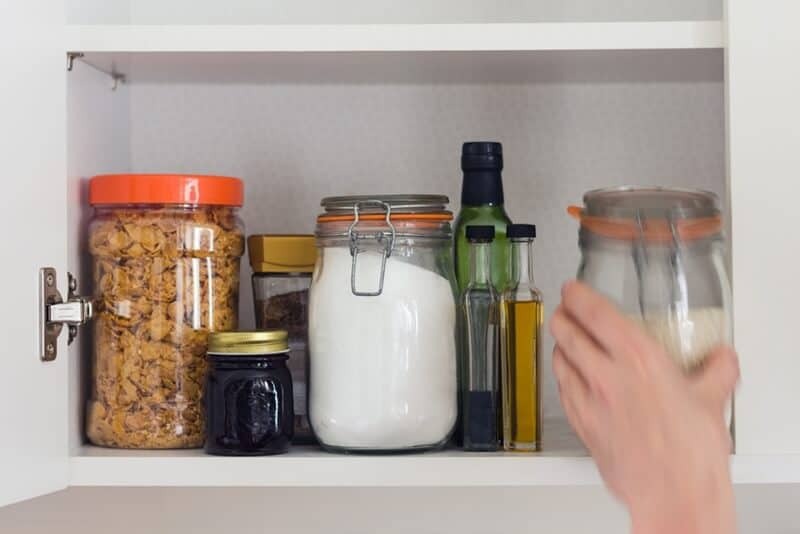 Invest in a set of clear canisters for staple pantry ingredients like flour, sugar, bread crumbs, corn starch, etc. Add a lazy susan to your pantry for all of those odds and ends like cooking spray, salt, pepper, vinegar, etc. Install a spice rack on the backside of your pantry door to create more room on pantry shelves. Add a few long, clear, pull-out bins to your fridge for grouping fruits, vegetables, snacks, etc. The kitchen truly is the heart of the home, and sometimes that means that non-kitchen items like gadgets and toys pile up in the kitchen. Make it a point to keep your kitchen a space that is dedicated to preparing food—that way, you won't have to move things around every time you want to prepare a meal. Similarly, aim to keep your countertops clear of unnecessary kitchen items. Do you really need to keep your toaster, blender, and flour canisters out on the kitchen counter at all times, for example? When you clear your kitchen counter of everything but the absolute necessities, you make the processes of preparing food and cleaning up after much easier. Check out these tips for organizing a small kitchen for more space-saving kitchen ideas. On the subject of countertops, some countertop materials are better than others when you want a cooking-friendly kitchen. Granite and quartz, for example, are especially easy to clean, and both can withstand heat and scratching from pots and pans. Don't go out and replace all of your countertops if you have great ones now, of course, but it's something to think about if you will need to replace your countertops soon. Smart appliances are still relatively new to the residential scene, so many—if not, most—families are not used to the conveniences that these appliances can offer. But if you need to replace your oven, refrigerator, or dishwasher soon, it's well worth considering investing in a “smart” appliance for your kitchen. A smart appliance can make family dinner easier in several ways. According to this article, for example, you can use your phone to preheat a smart oven from the grocery store, change the oven temperature from upstairs, or set timer alerts when you have something baking in the oven. Talk about convenient! 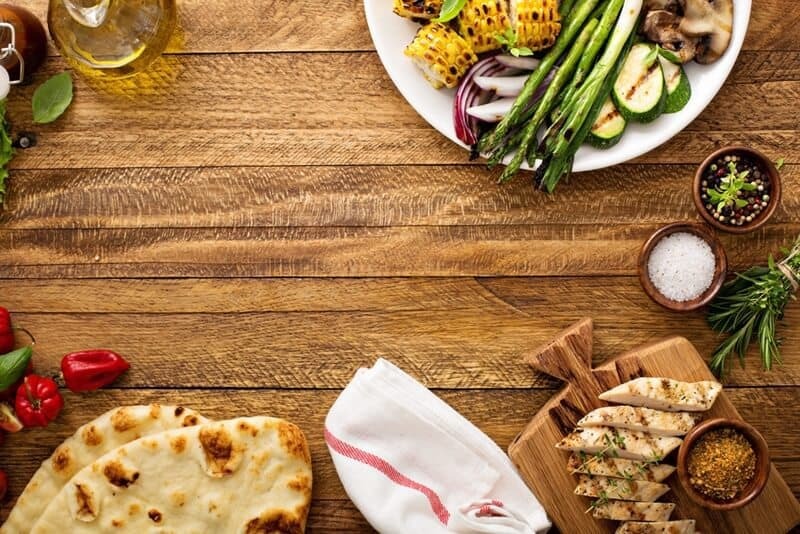 What are your tips to help streamline your family dinner? We would love to hear them in the comments below! Family dinner is very important to us. I think it is key to staying connected to your kids and spouse…especially when you have teens! These are great tips. And organization is a must! These are all excellent tips and definitely things I struggle with! Staying organized is the biggest challenge. I’m all about getting more smart appliances, too! Wonderful tips to help make dinner prep easier. I know that when I plan a menu for the week and use things like my crock pot or pressure cooker, then dinner time is so much nicer. I need to do better at putting our family meals together. Ideally, I would love for all of us to be home at the same time having dinner. I also need to do better at meal planning, this method saves so much time and money! Thanks for the tips!